Why Large Scale Scrum (LeSS)? When there is only one (Development) Team building the "product", the Scrum Guide gives guidelines on how the Scrum Framework works. But what if multiple teams need to work on the product? How can they "scrum" together? What are the "rules" of the game? What guidelines can that they can follow? How can managers/leaders design the organization to be Agile and have teams deliver highest value work every Sprint? Large Scale Scrum (LeSS) addresses these questions. LeSS is a scaled up version of one-team Scrum. LeSS address the question of how teams can "scrum together" in building the product and how leaders can design such an organization. It is based on Scrum principles such as empiricism, transparency, customer focus, systems thinking, queueing theory, and self-managed cross-functional teams. And to maintain the simplicity and elegance of Scrum, LeSS is a "barely sufficient" and "intentionally incomplete". Principles scale, practices don't. And at the same time, principles are abstract and hard to implement. So LeSS lays out minimilistic set of rules which the teams/organizations have to follow (e.g. single product backlog for multiple teams). LeSS also gives you many guidelines(suggestion) or strong recommendations which have worked successfully for many organizations. 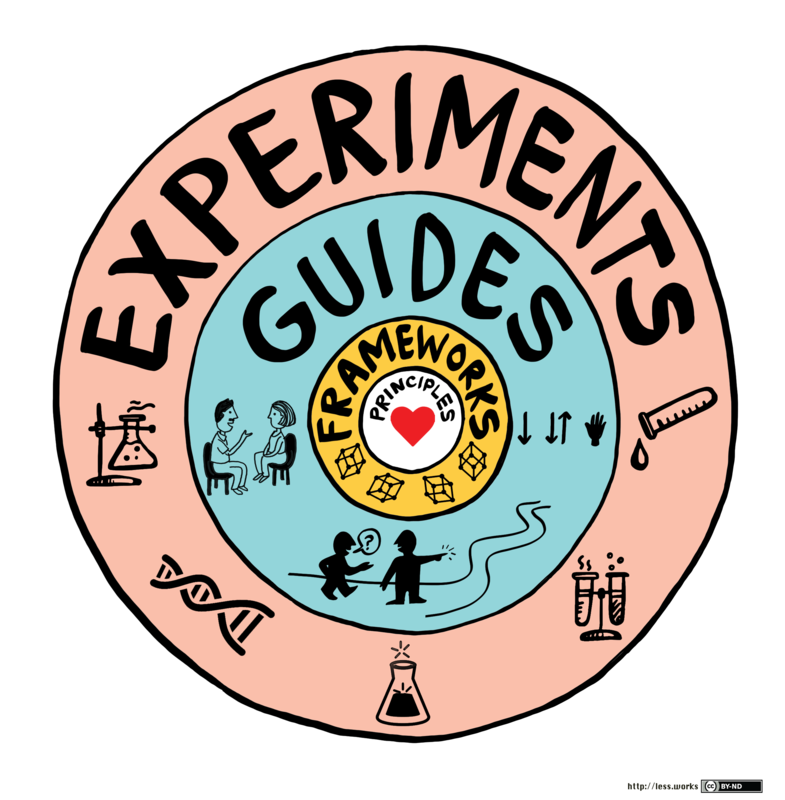 And there are more than 600 experiments which you can try when implementing LeSS. Why Large Scale Scrum (LeSS) ? Why LeSS (and Scrum) are "barely sufficient" and "intentionally incomplete"
What is Large Scale Scrum (LeSS)? Understanding Definition of "Done" when multiple teams are building the same "Product"
Before the training, participants must have knowledge about Scrum and Agile, gained from training (e.g. Certified ScrumMaster), experience, or other forms of education. We recommend checking your knowledge by completing the Scrum Quiz. Knowledge of basic information about LeSS is helpful, but not obligatory. You can get them on the LeSS website .